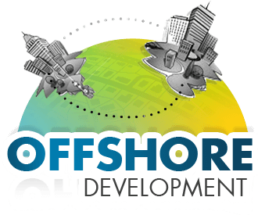 Offshore Outsourcing is the practice of hiring a vendor to get the work done at offshore, utilizing a larger pool of skilled resources. 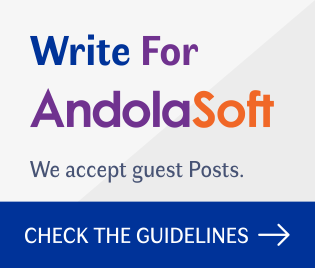 We at Andolasoft specialize in offering offshore software development services to our clients all over the globe. While you focus on your core business, we take care of your software needs including the routine tasks such as support and maintenance. We understand and cater to your critical business needs and technical requirements. We offer suitable solutions followed by thorough market analysis based on your idea for the app. We have abundant combination of experienced and highly skilled resource pool for latest web and mobile app technologies. We adopt the latest project methodologies like the waterfall model and agile methodology to satisfy our customer needs. Our support and maintenance team work 24×7 to monitor and fix any issue may come up involving application, infrastructure. We facilitate to make our developers available or overlap your timezone as and when required. 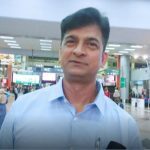 Having offshore center in India, we have the biggest advantages of quickest possible turn-around time. 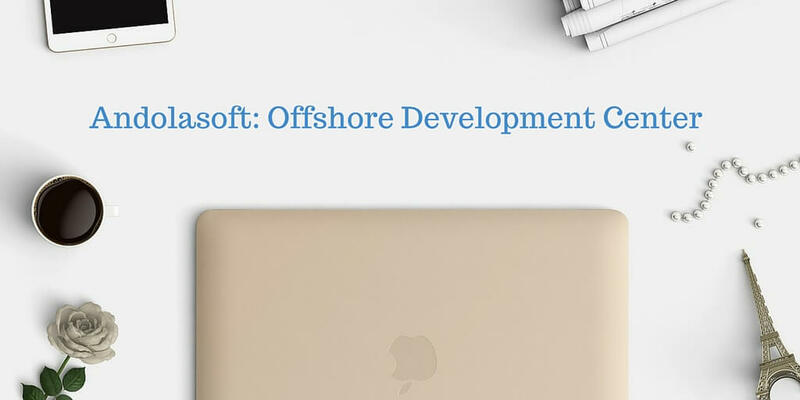 What Makes Offshore Software Development So Popular?